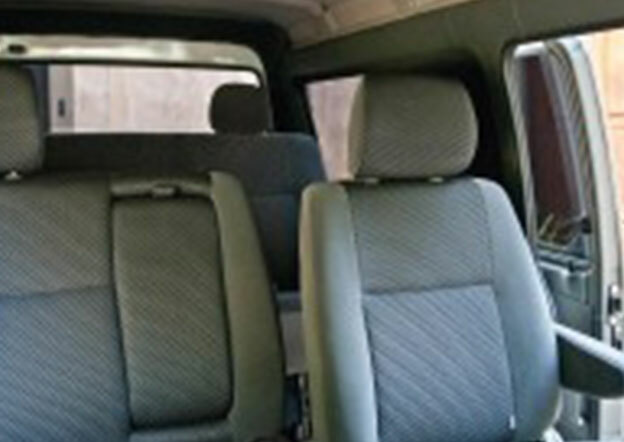 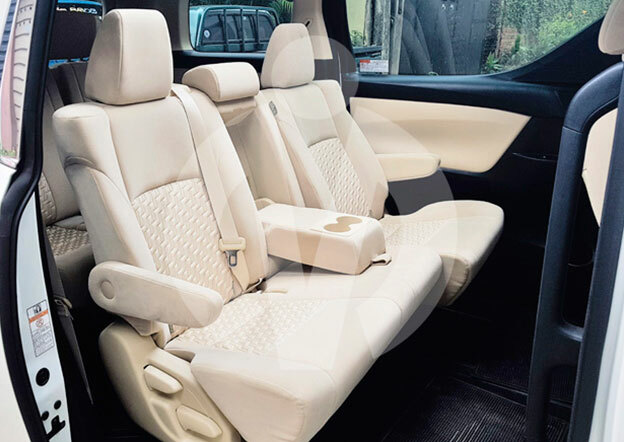 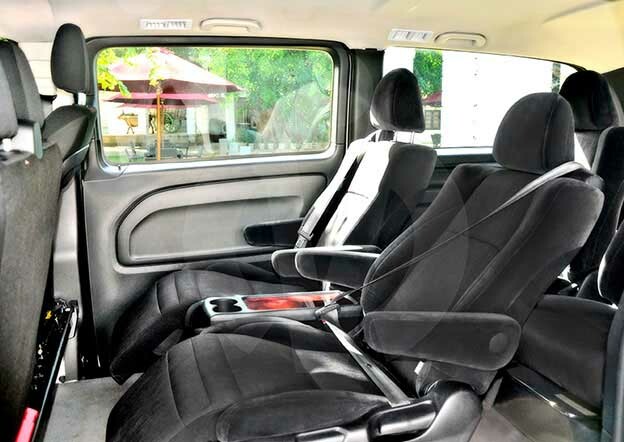 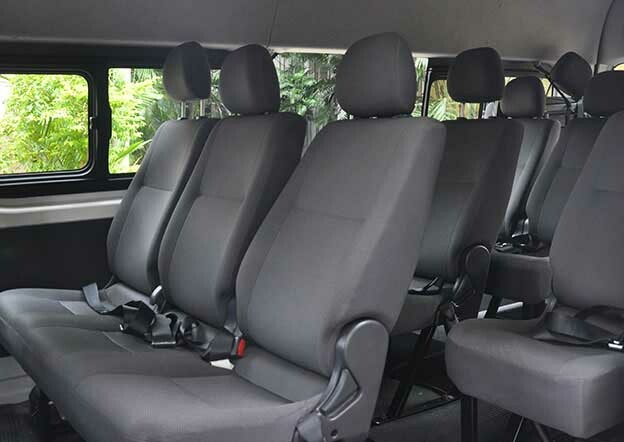 Our range of economy and luxury vans all come equipped with air conditioning, seat belts (with child seat compatibility), and FM Stereo as standard. 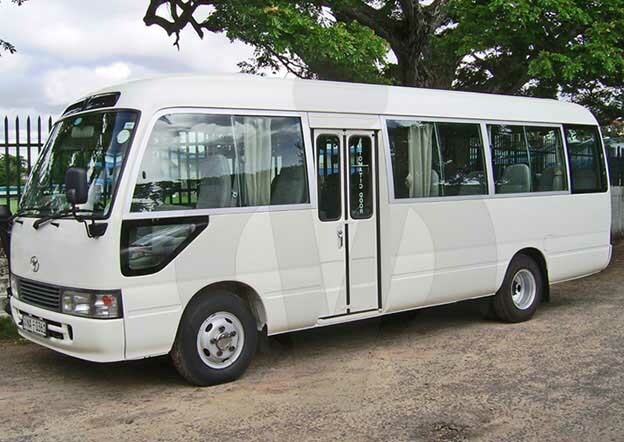 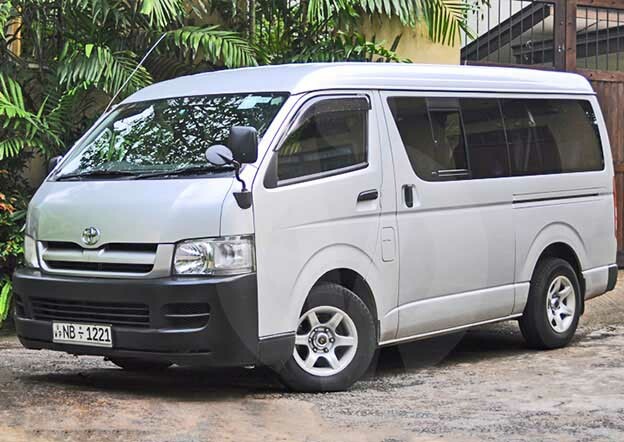 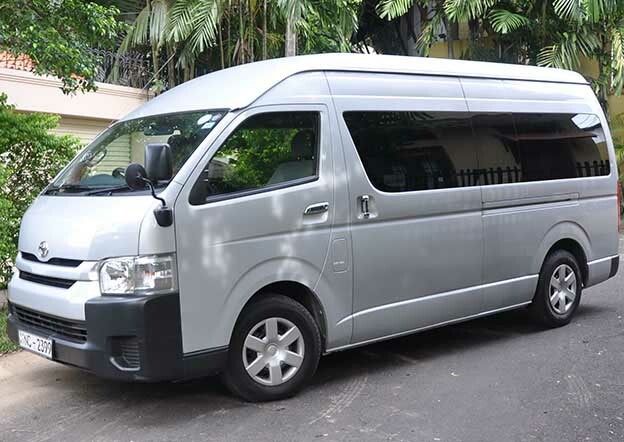 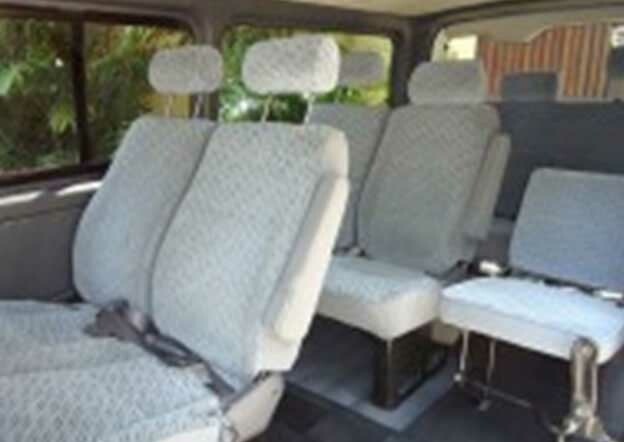 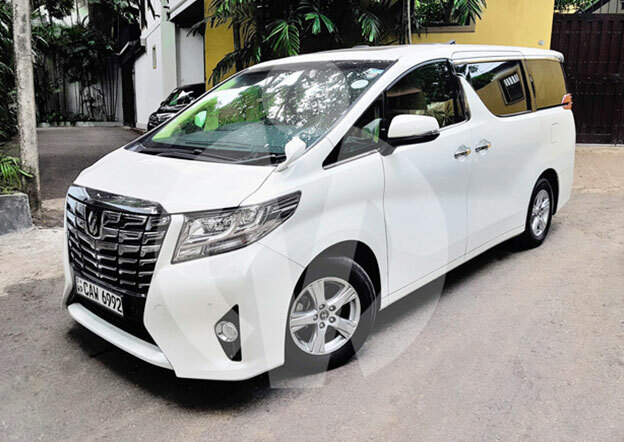 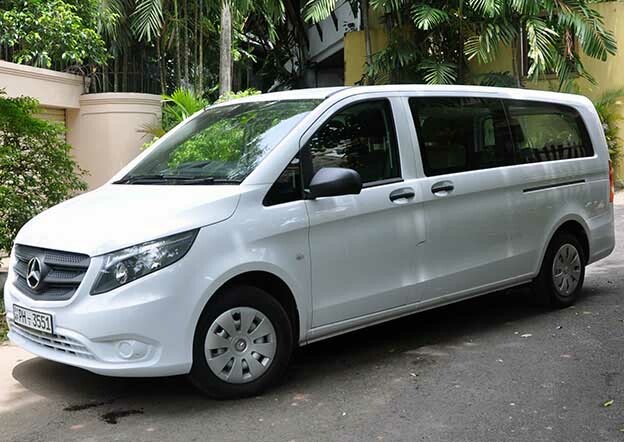 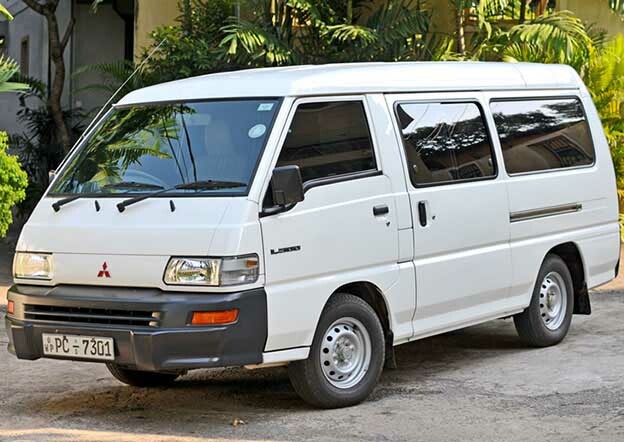 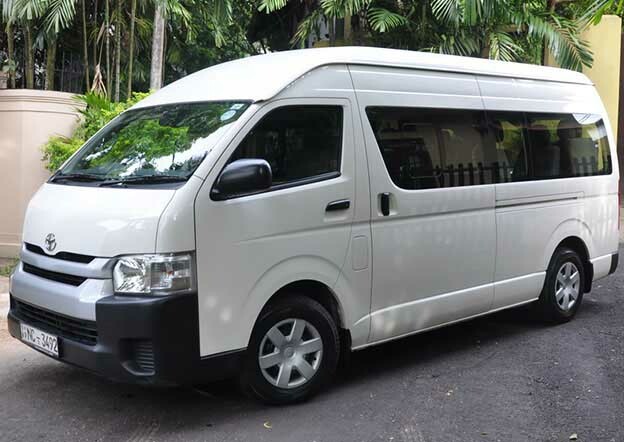 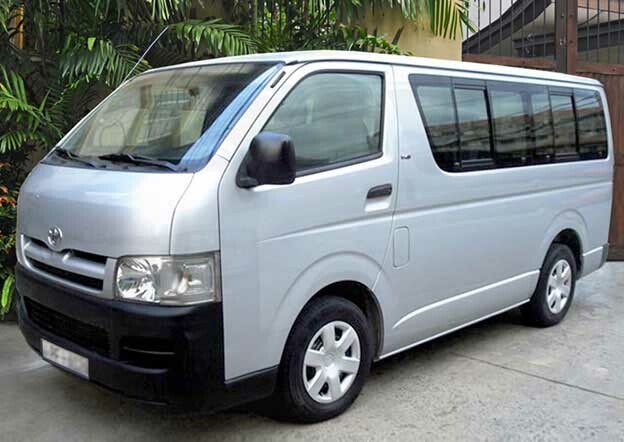 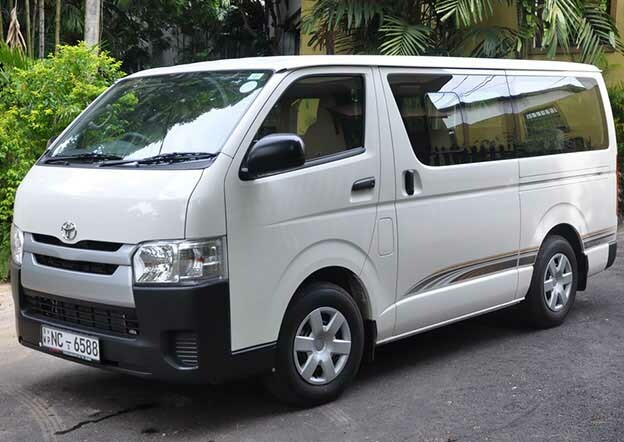 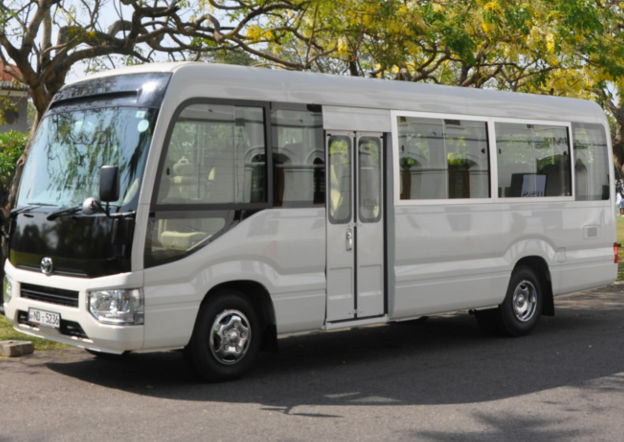 facilities and provide our customers with the finest in Sri Lanka transportation. 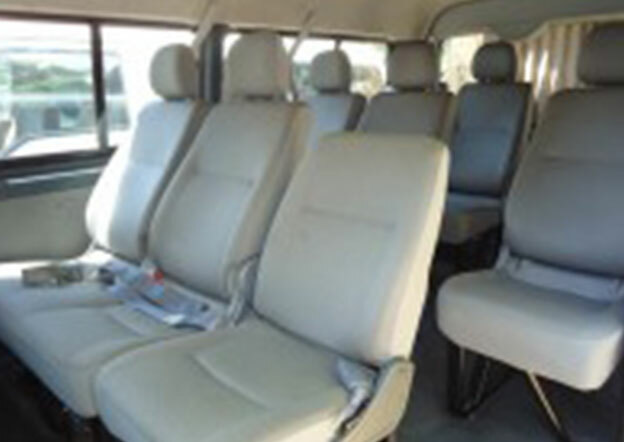 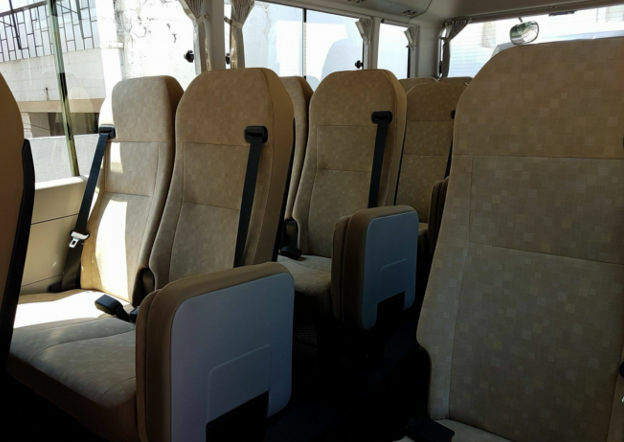 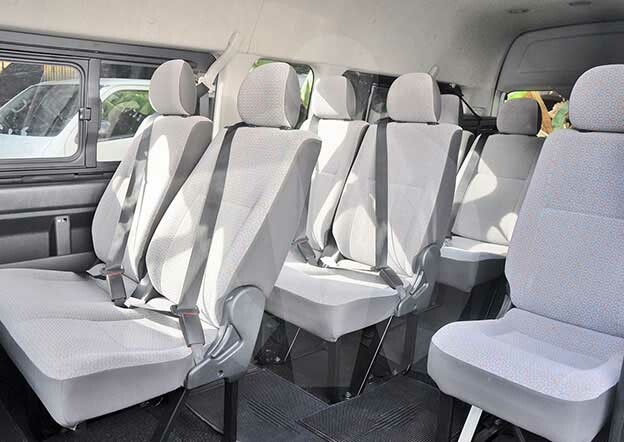 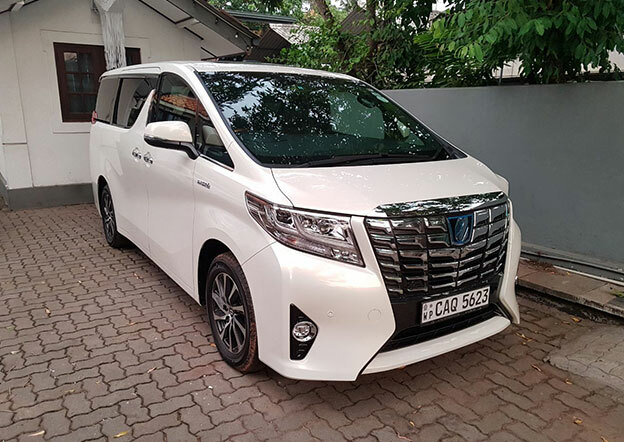 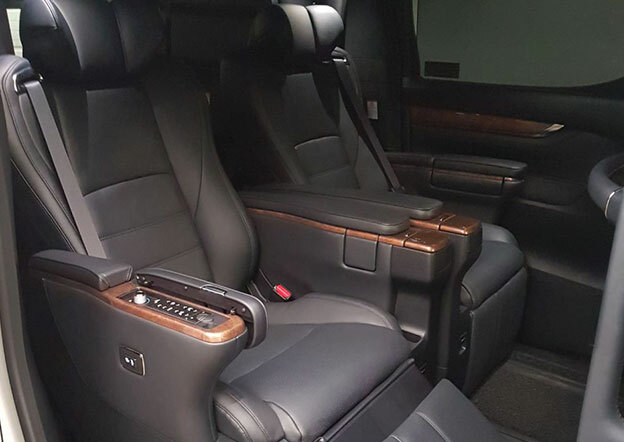 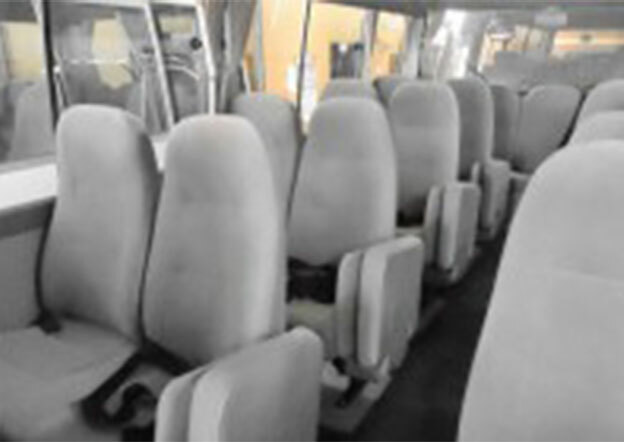 Ranging from 6 to 29 passenger capacity the luxury and semi luxury range offers individual reclining seats and full cabin air conditioning.We are also the the unique position of being able to offer a select vehicles of vehicles with 3 point seat-belts on request. 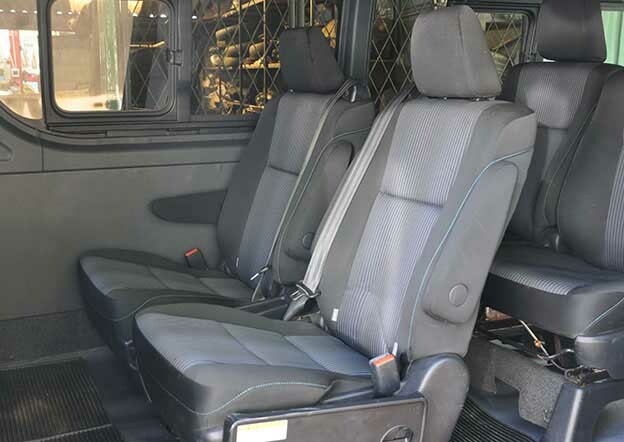 We also have a range of cool boxes and child/baby seats that fit each of the vehicles.